You might spend a lot of time getting dressed in the morning without considering that a smile is the prettiest thing you can wear. If you have avoided visiting an orthodontist to have your teeth straightened, then you should schedule an appointment to learn more about aligners and braces. Today, adults, in addition to teenagers, are able to wear aligners or braces to fix their misaligned teeth. 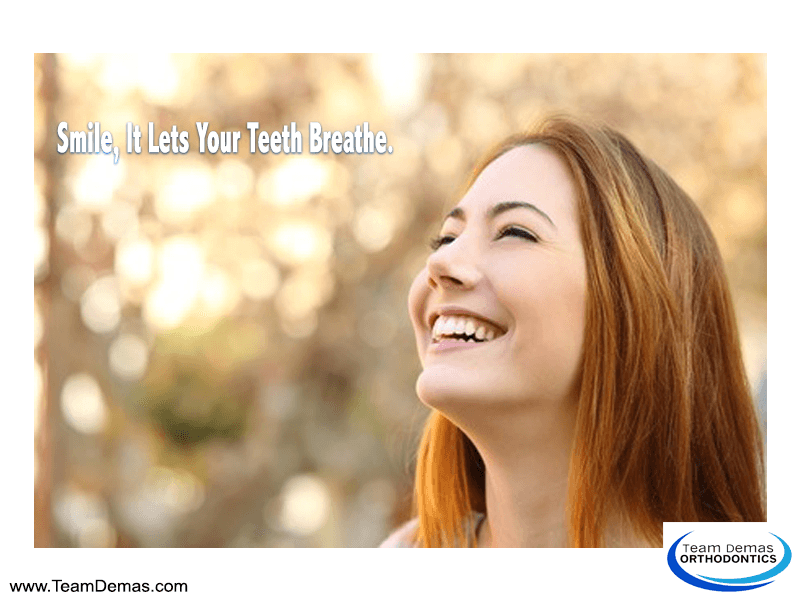 Having straight teeth will lead to having a strong bite that makes it easier to consume delicious fruits and vegetables, and if you are experiencing chronic sleep apnea, then repairing your smile can improve your health. There is no reason to feel embarrassed about having braces or aligners on your teeth. 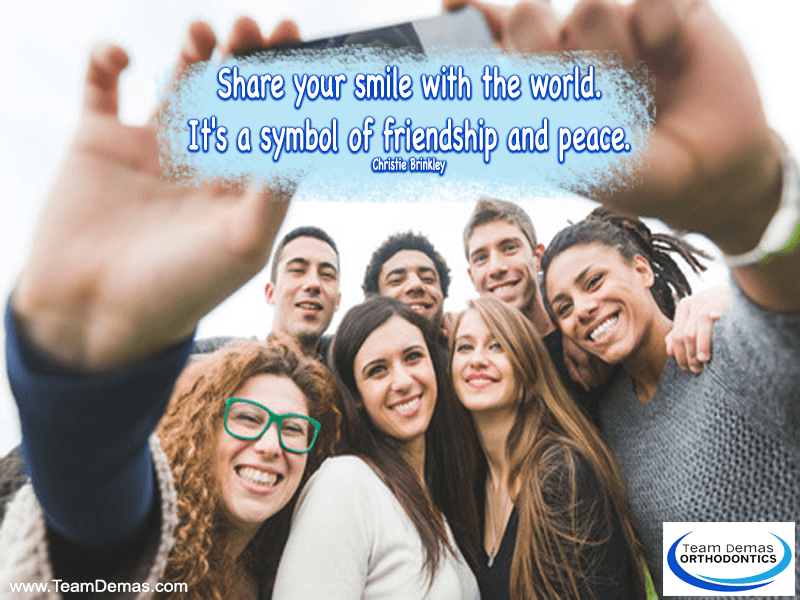 You can wear a smile proudly while undergoing orthodontic treatment because modern braces have tiny brackets and thin wires that are barely noticeable. Alternatively, if you have mild malocclusions, then it is possible to wear invisible aligners that you can remove from your mouth in order to brush and floss your teeth. When you are worried about the cost of orthodontic treatment, remember that the prettiest thing about your face is your smile. Orthodontic treatment is now more affordable than in the past because aligners and braces are designed using state-of-the-art equipment. We provide individualized treatment for our patients by completing a thorough examination before creating molds for aligners or designing the placement of brackets and wires. Contact us now for a complimentary consultation.